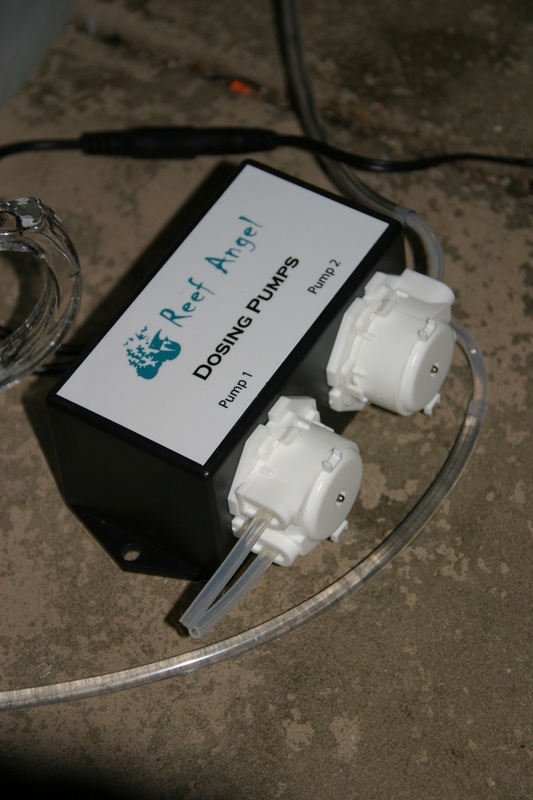 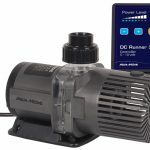 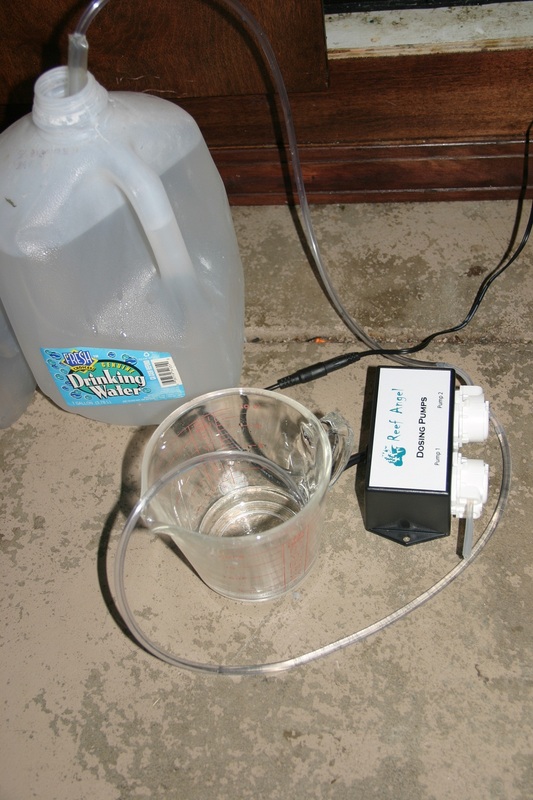 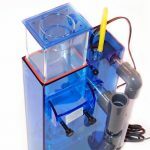 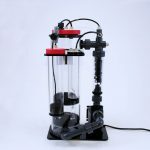 Reef Angel, the open source controller producing company, recently got their new twin pump dosing system on the market. 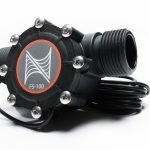 With a price tag of just $109, these may be the cheapest to date. 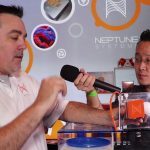 I got ahold of mine this week, and after some testing, I’m ready to come to some short-term conclusions.